Do you require engineering services for your next engineering project in Davenport IA? Turn to the leader in engineering firms throughout Iowa — Austin Engineering. So, from public and private clients to architects and fellow engineers, we work with many professionals on the job. Consequently, the projects we take on include a variety of budget types, including lump sum contracts, cost-plus, not to exceed and on an hourly basis. Our professional service dates back to 1937. Translation: for nearly eight decades, we have been delivering on promises of excellence to our clients. 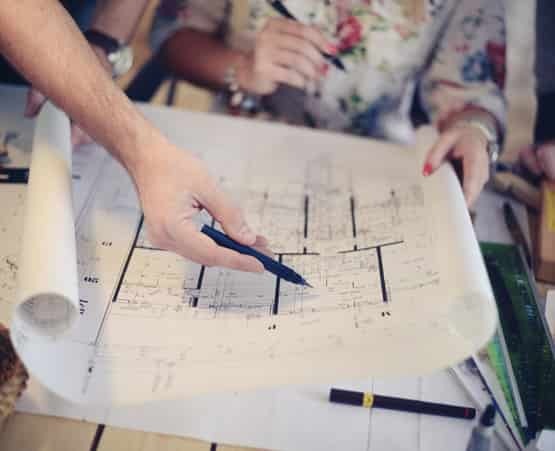 In fact, our engineering consulting and land surveying services have played an integral role in the development of the entire area at one time or another. Thus, that’s one reason why we are one of the top engineers Davenport IA appreciates. In addition to licensure in Illinois and Iowa, we are also licensed in Indiana, Wisconsin and Florida. Therefore, our team can work with clients of all kinds to craft cost-effective designs that meet their budgets and needs. So, why not come meet our team so you can see who will be working on your engineering project? Thus, we look forward to meeting with you. 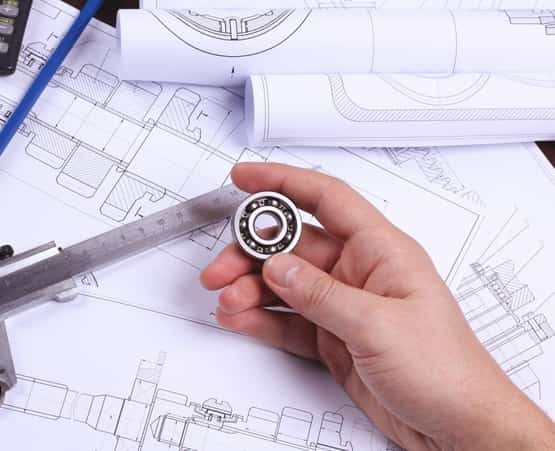 In conclusion, if you require the services of a reputable engineering firm for your project in Davenport, please contact Austin Engineering at 563-207-4605 for a quote for service. Additionally, you can fill out our online form.